After jumping out to a 25-7 start and winning each of their first 3 conference series, the Chattahoochee Valley baseball team has jumped 3 spots in the latest NJCAA poll and is now ranked 4th in the country. Additionally, in Perfect Game USA’s latest poll, the Pirates climbed two places from # 12 to the # 10 spot in their rankings. 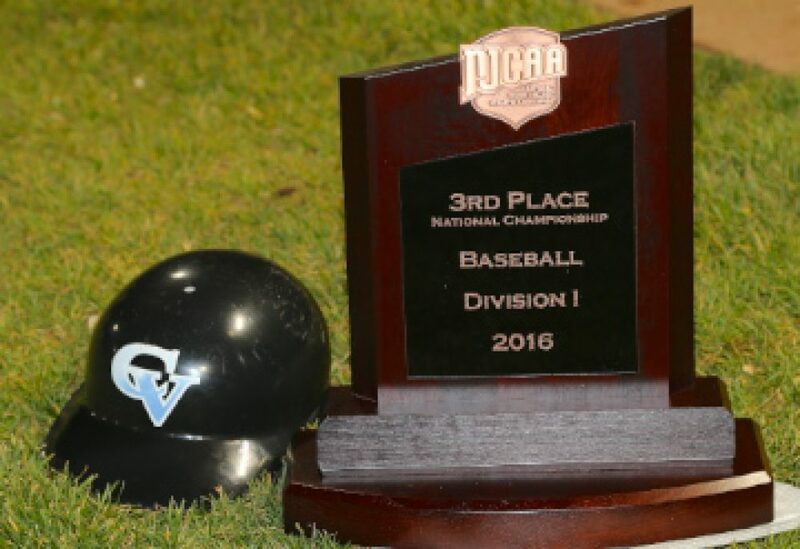 CVCC will travel to Marion Military Institute this weekend for a three game conference series beginning on Friday.